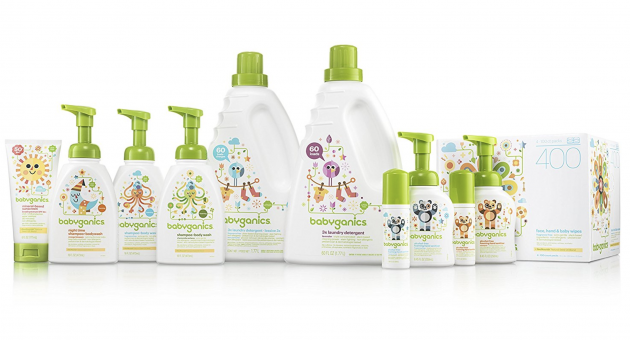 BabyGanics Multi-Surface Cleaner for just $2.74 each, shipped! 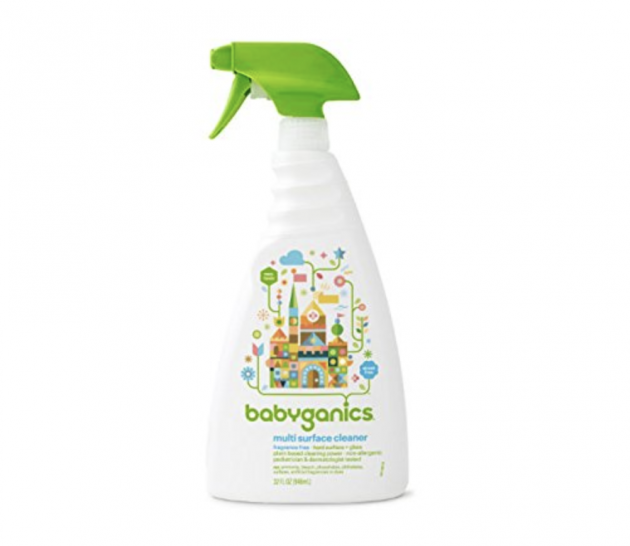 Amazon has this 3-pack of BabyGanics Multi-Surface Cleaner Spray Bottles for just $8.32 shipped when you clip the 40% off e-coupon and check out through Subscribe & Save. That’s like paying just $2.74 per bottle, which is a GREAT price for this brand! Don’t forget you can also get all kinds of LOW prices on BabyGanics diapers, wipes, bubble bath, hand soap, and more right now! « Doritos Flavored Tortilla Chip Variety Pack, 40 count only $13.29 shipped!